Notes One of my grail kits! 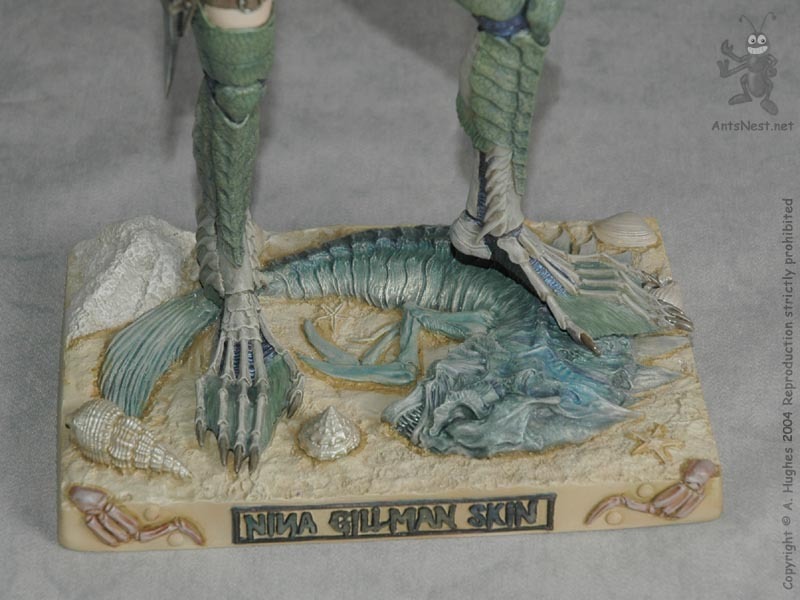 I used irridescent colours for the scales and muscles as well as on the fish-creature on the base. Alclad II chrome was used on the knife to get a brilliant real-metal finish.